High on a hill above Yamato Koriyama, Jikoin is a serene escape from daily life. 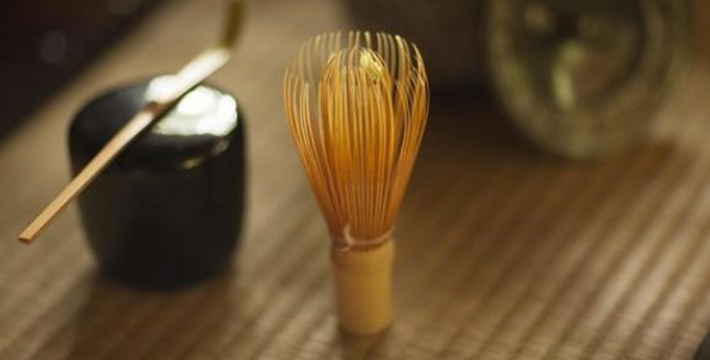 It was founded in 1663 by tea master Sekishu Katagiri, nephew of the Daimyo Katsumoto Katagiri. His school of tea ceremony became the official style of the Tokugawa shogunate, and later of the Imperial Japanese Navy. Following a steep path through dense trees, you suddenly enter a pristine, manicured garden. Entering the main building, you wander through a series of interconnected tea rooms opening to a vast tatami room that seems to flow into the south garden and the valley below. Except for some traffic off in the distance along the Tomio river, you'll feel like you've slipped back in time. 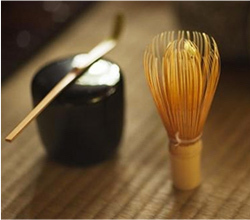 Matcha tea and a seasonal Japanese sweet is served to you as you sit on the red cloth on the floor. After tea, feel free to explore. At the edge of the veranda, a stone step leads to a zen garden of massive camellia and azalea hedges and topiary, inspired by the shapes of tea fields. On the other side of the building, there are elegant wooden walkways leading to a small temple. Jikoin Temple is a pleasant 25 minute walk from Yamato Koizumi Station, or five minutes by taxi. Nara Visitor Center & Inn also organises half day bus tours. Nearby, you can visit Koriyama Castle and explore the goldfish farms, or take a bus up to Yatadera Temple to make a full day. - 15 minutes on foot from the station.